BURLINGTON, Mass.–(BUSINESS WIRE)–128 Technology, the leader in Session Smart routing, today announced a partnership with ambiFOX designed to enable German enterprise customers to better leverage their networks to accelerate digital transformation. 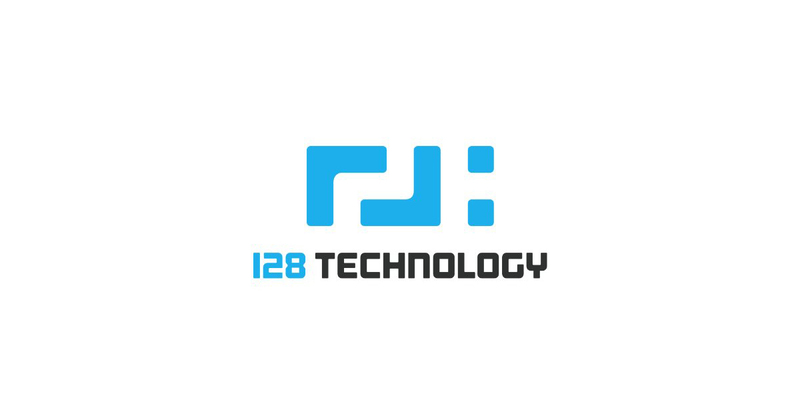 128 Technology will offer its SD-WAN solution to help resolve common issues including bandwidth inefficiencies, security risks and high operations costs that often form barriers to digital transformation. Many German enterprises are making significant strides with plans for digital transformation and are now using it to gain competitive advantage. Driving business efficiency and agility requires that enterprise customers rely on cloud applications that require efficient network operations. However, many enterprises find that connections are not as fast, flexible or secure as they demand. 128 Technology’s Session-Smart Network Solution counteracts these challenges by optimizing the network for faster and less expensive operation. It enables a Zero-Trust Security approach that ensures that enterprise data and communications are secure. The partnership between 128 Technology and ambiFOX brings together the expertise of both companies and creates greater valued add value for joint customers. The partnership enables not only stronger and more reliable connections to cloud services, but also flexible and secure connections for global locations. ambiFOX has been delivering highly available IT services to enterprise customers since 2011 and will provide IT outsourcing to enterprise customers as part of this partnership. Not only since the age of the Cloud, but since 2001, the name ambiFOX stands for reliability, creativity and success in terms of IT outsourcing. ambiFOX ensures the successful implementation of the digital revolution and is one of the leading providers in the ASP market. The IT service provider convinces its users with secure, flexible and tailor-made IT solutions. In addition to several other IT services, the company also offers Network as a Service, NaaS for short. Customers not only receive the innovative firewall technology from 128 Technology, but also the hardware matched by ambiFOX and the 24/7 support of their experienced team of specialists.